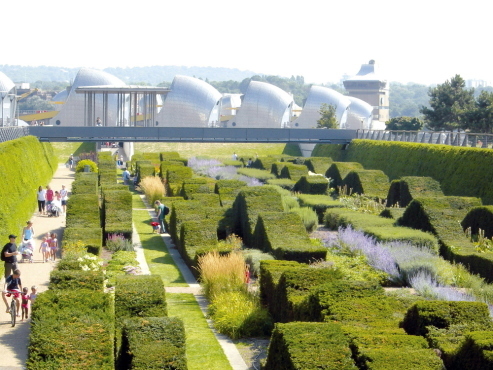 The Thames Barrier Park is one of the newest parks in the whole of London and there’s loads of stuff inside to keep you entertained. There’s a bundle of funny-shaped bushes for you to run and hide behind. 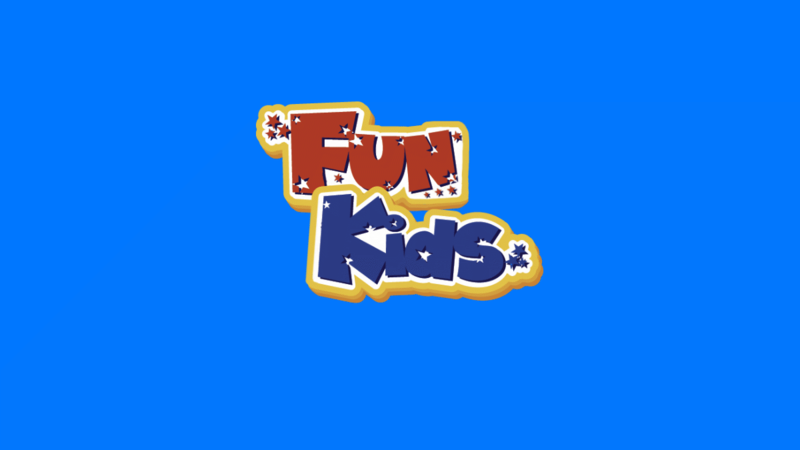 There’s also a kids’ play area and football and basketball courts as well! And for when it gets a bit warmer, there’s also a fountain you can splash about in.